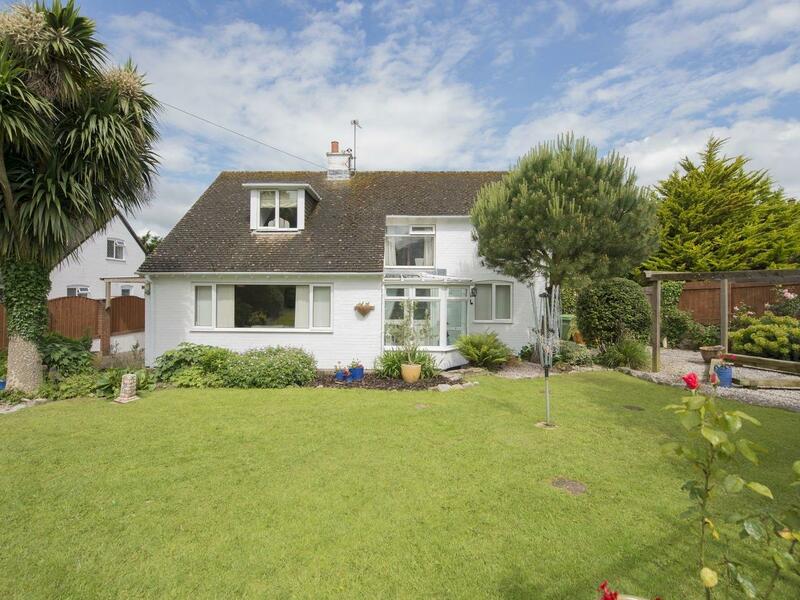 A 3 bedroomed property in Galmpton Torbay, Whiteways is non smoking and is a child friendly holiday home, read photos and details for Whiteways here. 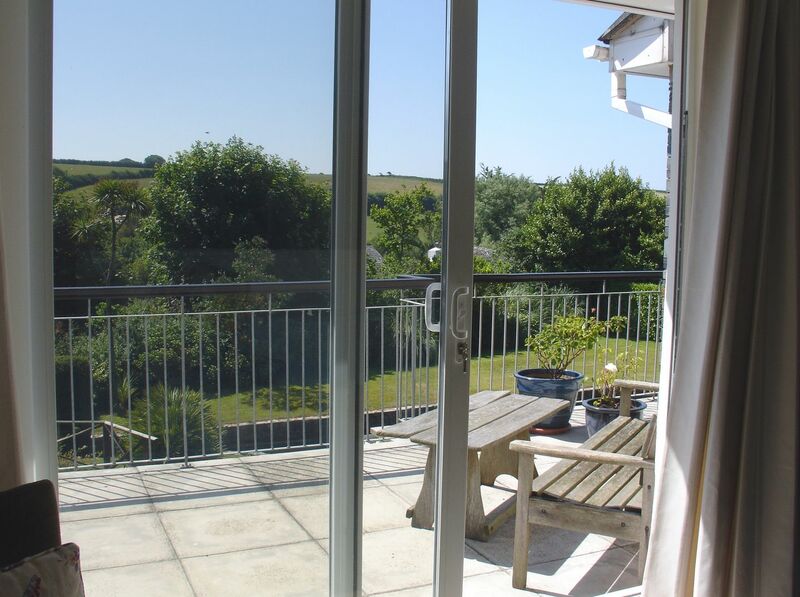 Well Cottage Apartment is a 1 bedroom holiday home and sleeps 2 in Galmpton with 1 bathroom. 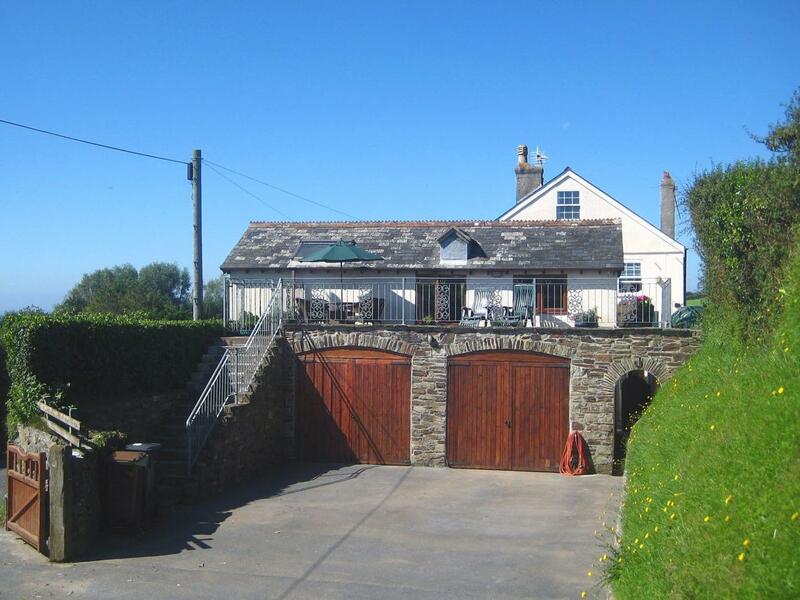 Well Cottage Apartment is a child friendly holiday cottage positioned in Devon for a party of up to 2, Well Cottage Apartment is non smoking and accepts pets. Edgehill Cottage is positioned in Galmpton and is a self catering cottage that does not accept dogs, Edgehill Cottage in Devon sleeps 2 people.